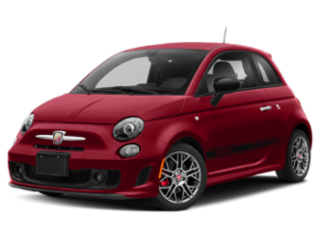 Dropping off your Chrysler, Dodge, Jeep, RAM, or Fiat for maintenance or repairs at Chrysler Dodge Jeep Ram Fiat South Savannah is a breeze. 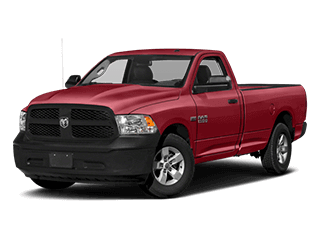 Looking for Chrysler, Dodge, Jeep, RAM, or Fiat service near you? 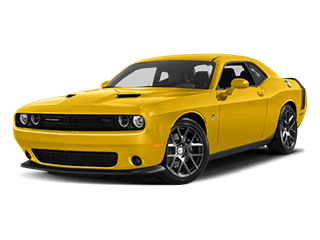 This dealership has only factory-trained professional technicians on hand as well as an extensive selection of OEM Chrysler, Dodge, Jeep, RAM, and Fiat parts and accessories. 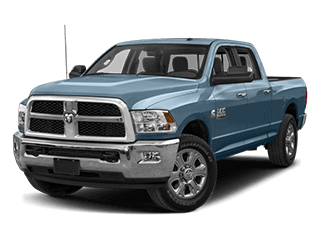 Chrysler Dodge Jeep Ram Fiat South Savannah will cover all of your Chrysler, Dodge, Jeep, RAM, and Fiat service needs in the Georgetown area. Schedule an appointment today and get back on the road in an efficient and timely manner. 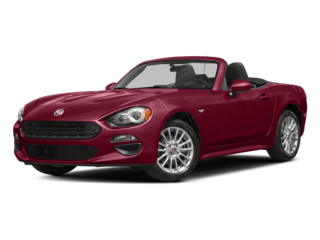 Chrysler Dodge Jeep Ram Fiat South Savannah serves the areas of Georgetown, Vernonburg, Montgomery, Richmond Hill, and Savannah, and not only provides new and pre-owned vehicles for your viewing pleasure, but also maintenance and repair services and financing. 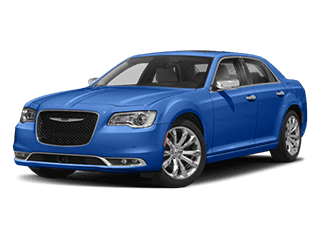 We are dedicated to having the Chrysler, Dodge, Jeep, RAM, Fiat you want, such as the Chrysler 300 or Dodge Journey for your daily commute, or the Jeep Cherokee or RAM 1500 for cruising around with the family. Spend your time well with our knowledgeable sales force and know that you’ll walk away happy. 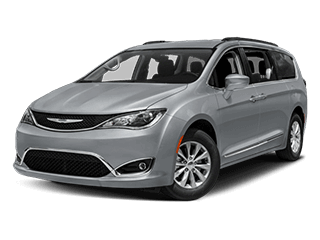 Explore our expansive selection of brand new Chrysler, Dodge, Jeep, RAM, and Fiat vehicles with no hassle or hurry. 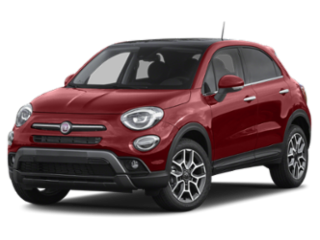 The team at Chrysler Dodge Jeep Ram Fiat South Savannah works hard to make every customer experience pleasant and successful. 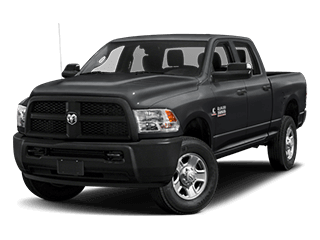 Looking for a new Chrysler, Dodge, Jeep, RAM, Fiat for sale near you? 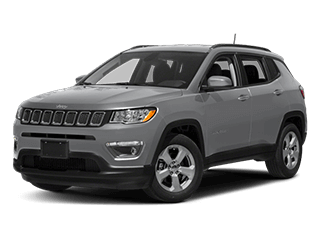 Our vast inventory of new Chrysler, Dodge, Jeep, RAM, and Fiat models is sure to include the vehicle you’ll fall in love with and ultimately drive around Georgetown, Vernonburg, Montgomery, Richmond Hill, and Savannah for many years to come. 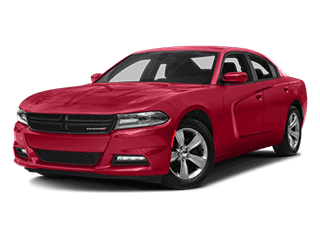 From new cars such as the Chrysler 200 or Dodge Charger to new trucks and SUVs such as the Jeep Wrangler Unlimited or RAM 2500, our Chrysler Dodge Jeep Ram Fiat South Savannah dealership has you covered. 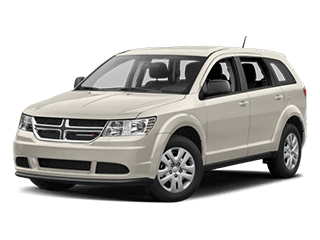 Since all of our Savannah pre-owned cars are processed by a certified Chrysler, Dodge, Jeep, RAM, and Fiat automotive specialist department, you know that you’re getting a great pre-owned Chrysler, Dodge, Jeep, RAM, or Fiat vehicle in the Savannah area. 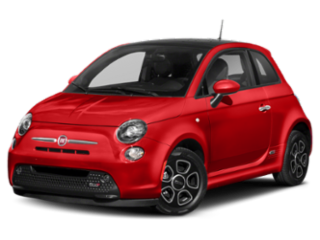 Each pre-owned car is also given a multi-point inspection, and many are certified pre-owned. 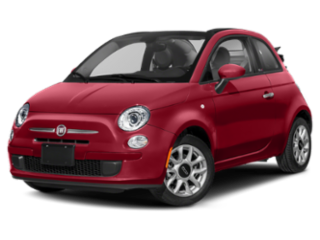 Looking for a pre-owned Chrysler, Dodge, Jeep, RAM, or Fiat for sale near you? 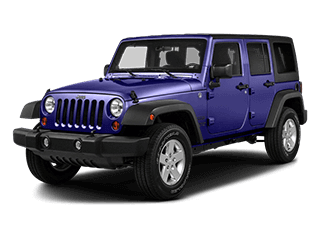 Chrysler Dodge Jeep Ram Fiat South Savannah has extensive pre-owned inventory including many pre-owned Chrysler, Dodge, Jeep, RAM, and Fiat deals. 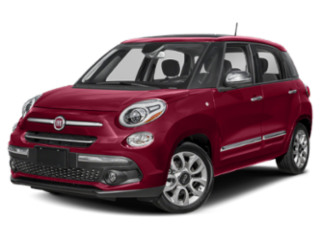 Check out Chrysler Dodge Jeep Ram Fiat South Savannah to find the perfect pre-owned vehicle for you. 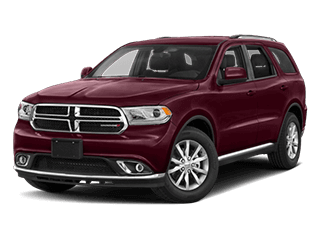 Leasing the new Chrysler, Dodge, Jeep, RAM, or Fiat that you want has never been easier. 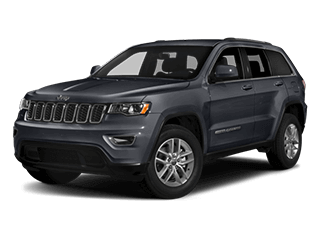 Chrysler Dodge Jeep Ram Fiat South Savannah provides a full spectrum of leasing options to get you behind the wheel of the new Chrysler, Dodge, Jeep, RAM, Fiat that you’ve been looking for. 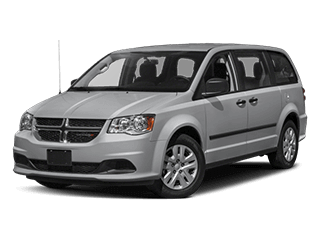 Wondering whether to lease or finance a new Chrysler, Dodge, Jeep, RAM, or Fiat vehicle? 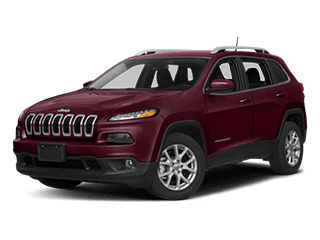 Our finance specialists are capable and prepared to guide you through the process of financing the Chrysler, Dodge, Jeep, RAM, Fiat you deserve. In fact, you can get pre-qualified right now! 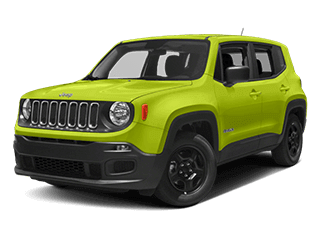 Chrysler Dodge Jeep Ram Fiat South Savannah features an extensive inventory of new Chrysler, Dodge, Jeep, RAM, and Fiat models, as well as many exciting new Chrysler, Dodge, Jeep, RAM, and Fiat lease deals sure to help you get into the car, SUV, or truck of your dreams today!